You know him, you love him, a man who does all the heavy lifting at WLS, the Machinegun Moses, Aaron Krieger. My name is Shawn, and no one wrote a joke for me. 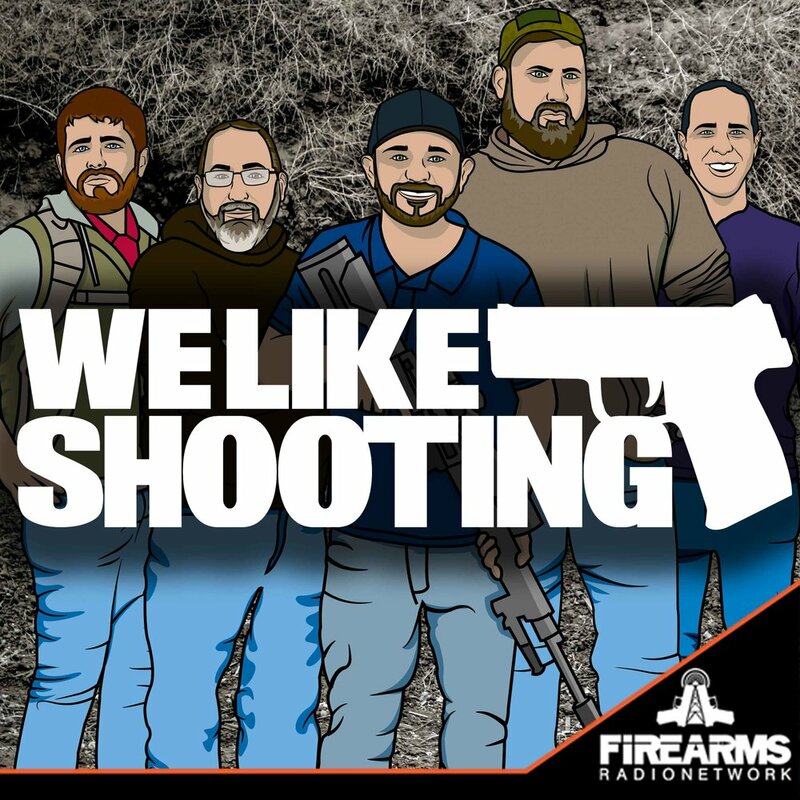 Our guest tonight is old, he has a beard and he likes guns, please welcome Chad from Kel-Tec! savage1r: Cammenga easy magazine - from listener Ben. READ BY Aaron Tonight we are going to do We Like Shooting Theater sponsored by Manticore Arms. Where we re-enact movie scenes, our style. Tonight we will perform a scene from “Night of the living dead”. Garland Texas shooter acquired gun from Fast and Furious program. Nail in the coffin on the definition and number of mass shootings. Brady Center is in full PR meltdown over Lucky Gunner loss.